While John Deere didn’t invent the tractor, it can safely be said that our company was instrumental in making it the vital farming tool it is today. 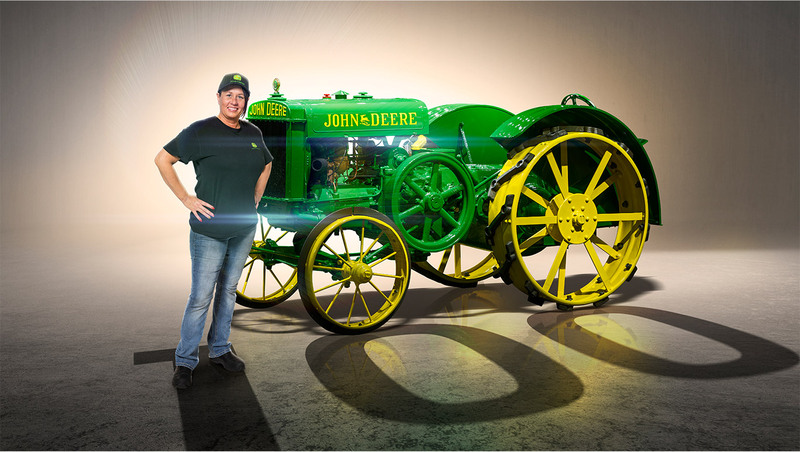 The seeds of our iconic green machines, now seen all over the world, were planted in the early 1900s. After testing multiple concepts internally, John Deere entered the tractor business in 1918 with the acquisition of the Waterloo Gasoline Engine Company. John Deere took over production of the company’s popular “Waterloo Boy” tractor. One hundred years later, we’re celebrating this historic milestone—not only to remind us where we’ve been, but to encourage our employees, customers, and fans to embrace the possibilities that agriculture’s future holds. 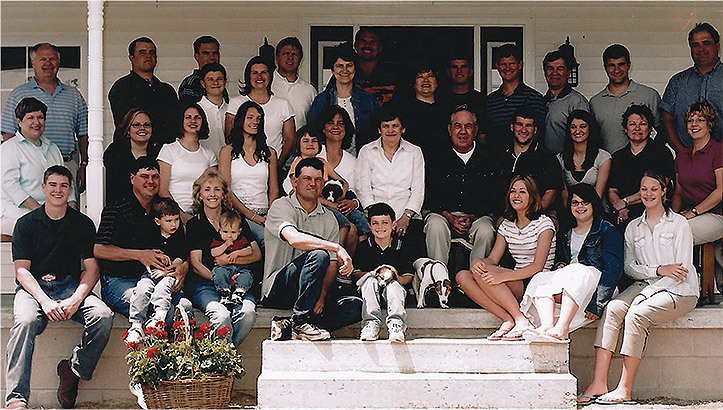 Whether you run your farm with our tractors—or simply appreciate their history, we hope you’ll share our pride in the following stories about the folks who build them. 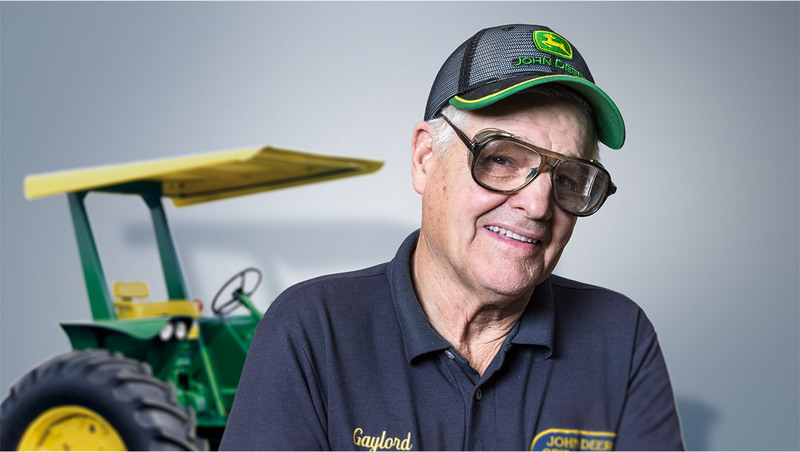 Seventy-two-year old Gaylord Converse has manned a gear station in Waterloo, Iowa, for most of his 50-plus years at John Deere. That means he’s a first-hand witness to more than half of our tractor innovations over the past century. 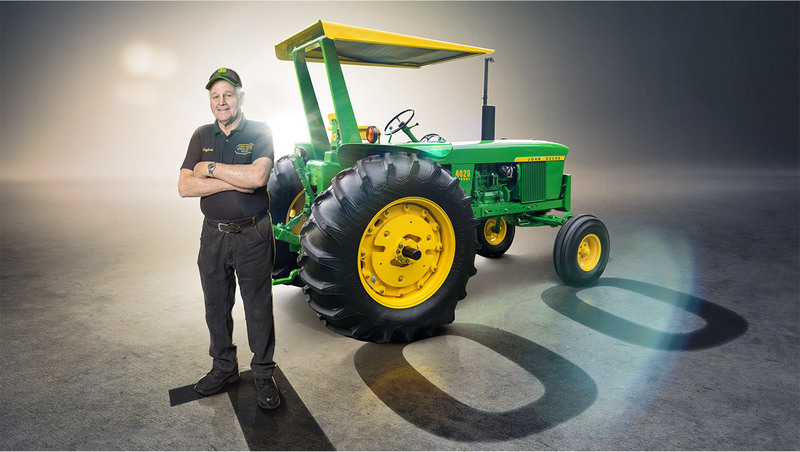 Consider the sheer number of tractors Converse has helped produce over the last five decades. His supervisor thinks it’s more than a million. If you’ve seen a John Deere tractor in a field over the last 50 years, there’s a good chance he had a hand in producing it. And here’s the kicker: When Converse isn’t building John Deere tractors, he’s probably running one of the four he owns. Because in addition to working at John Deere, he runs a 500-acre farm—thus helping to feed the world in more ways than one. 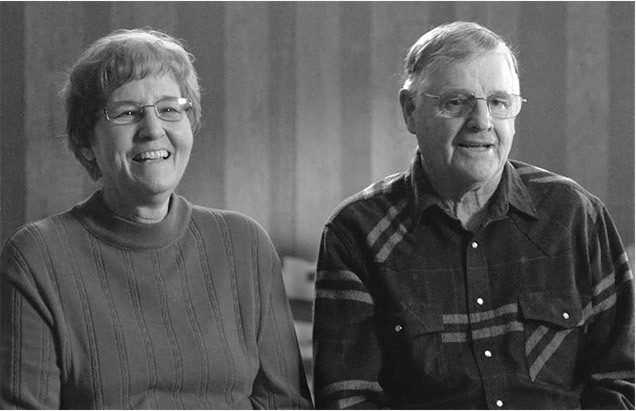 When Ryan Howard was hired by John Deere in 2008, his parents were thrilled. 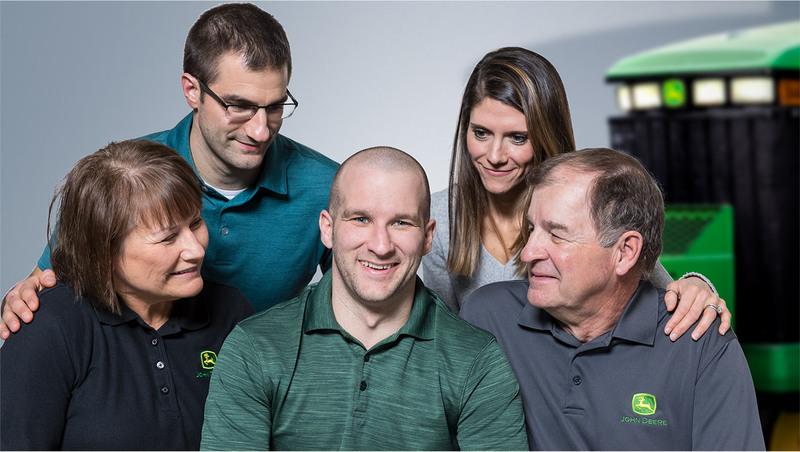 “We call John Deere our family business,” says his mom. No wonder. Ryan’s brother works at the foundry that produces steel for Deere tractors. His sister-in-law works at John Deere as well. And his aunt’s family runs Deere tractors on their farm in southern Illinois. 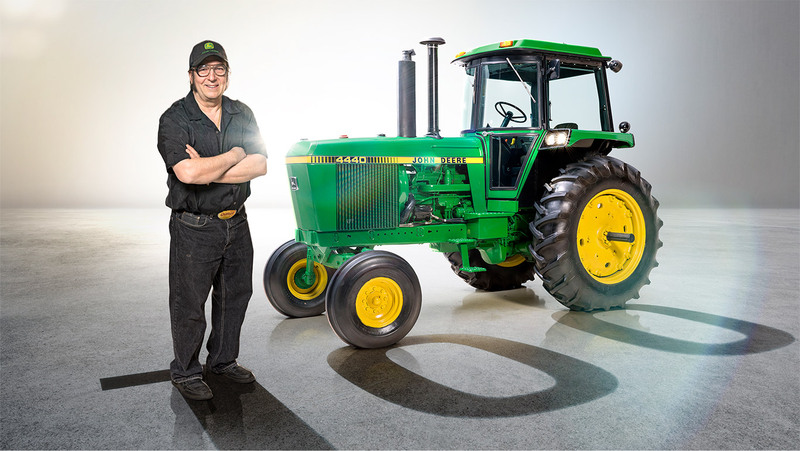 Howard has made the most of several opportunities at John Deere. After starting in supply engineering, he moved to cost management, then analysis negotiation/data support. Today, he’s a TCAO (Tractor Cab Assembly Operations) supervisor, managing the production of the 7R and 8R Series. 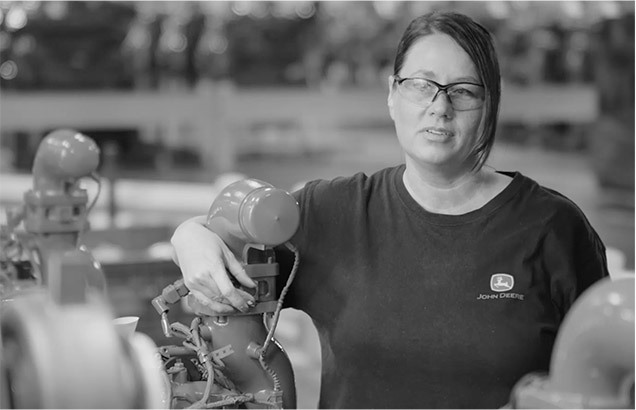 Believe it or not, production supervisor Danielle Hendershot-Meyer is a sixth-generation employee of John Deere in Waterloo, Iowa. In fact, her great-great-great grandfather, DeYea Perkins Norcott, worked as a machinist on the Waterloo Boy, John Deere’s very first tractor, back in 1918. 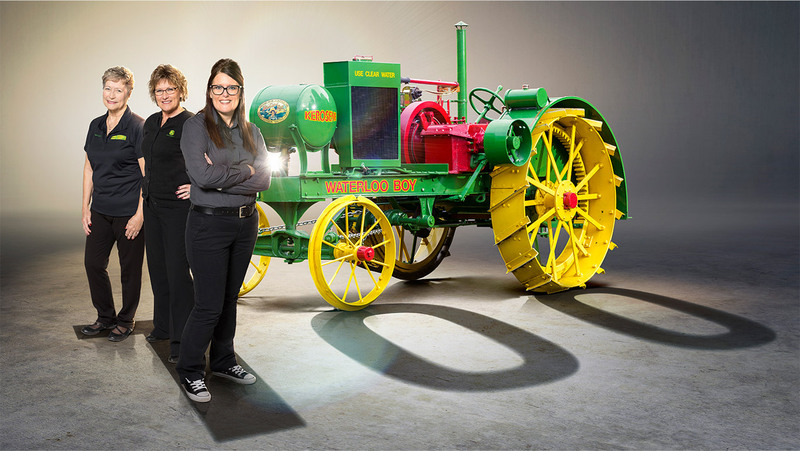 Ever since then, at least one family member from each generation has built tractors in Waterloo. 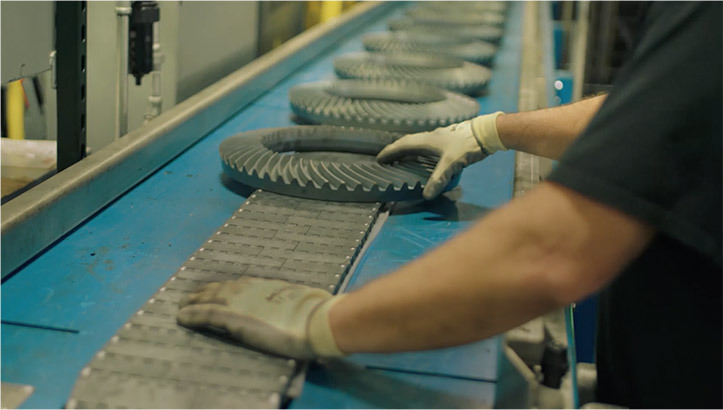 As a foundry supervisor, her great-great grandfather Floyd (second generation) produced cast iron for the Model D. Great grandpa DeYea Lee Norcott (third generation) was a machinist on Deere’s first rubber-tired tractor—and his wife, Laureen, built transmissions during the war. 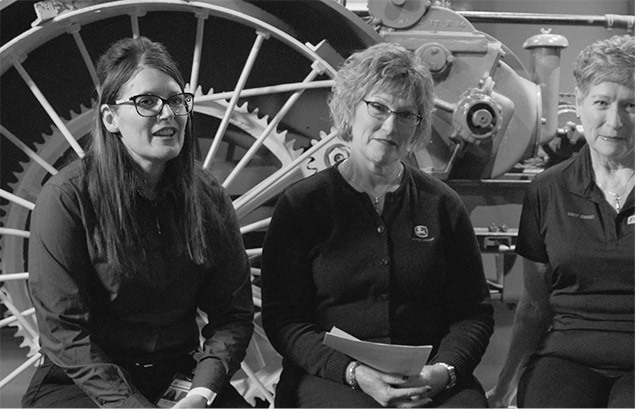 Fittingly enough, Hendershot-Meyer’s mother Dawn (fifth generation) was the project manager in charge of building the John Deere Tractor & Engine Museum, which opened in 2016. 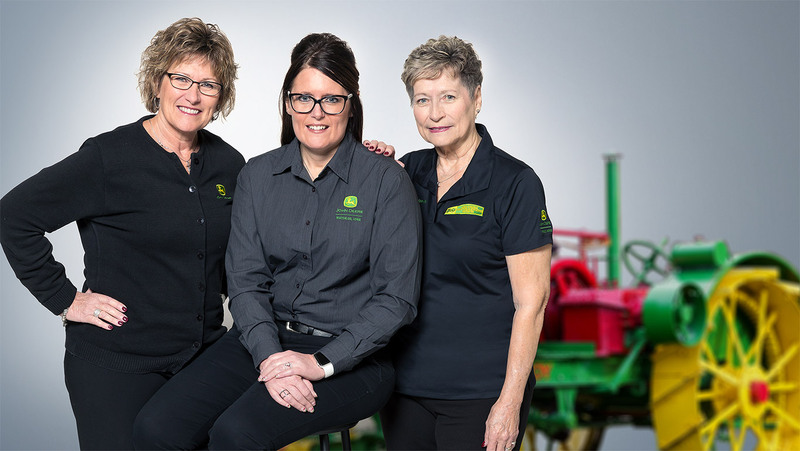 The opening was an emotional event for Hendershot-Meyer, who realized how much of her family history is tied to the history of John Deere tractors. She, her mother, and her grandmother Karen (fourth generation) still live in Waterloo. 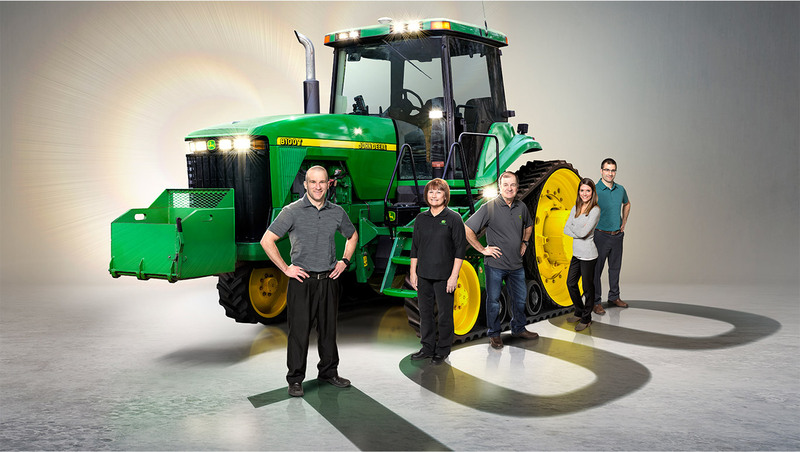 Will this family’s incredible run at John Deere continue into a seventh generation? It will if Hendershot-Meyer has anything to say about it. She has two sons, ages 16 and 13, who are already thinking about it. 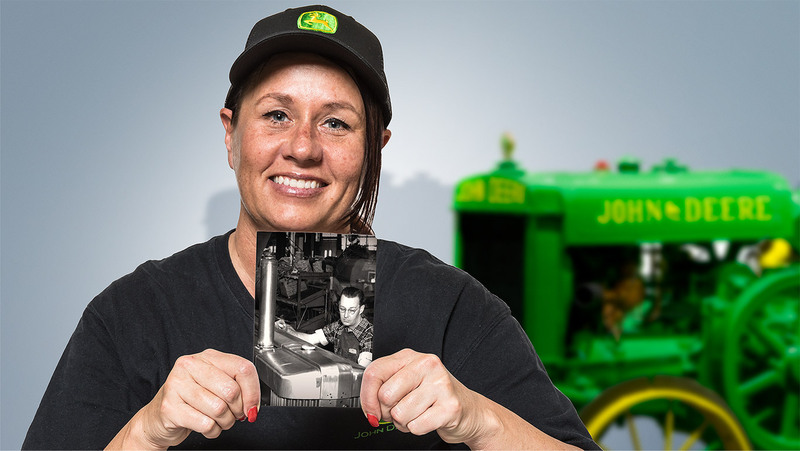 Nicole Braniff’s ties to John Deere tractors go back generations, too. Her great grandfather, Fred Heinel, worked in the Waterloo foundry when the first-generation tractor was being built. It was a good job, so Fred encouraged his son-in-law Frank Braniff (Nicole’s grandfather) to work there as well. John Deere has a photo of Frank Braniff standing next to an early tractor on the assembly line, which Nicole loves. According to family history, Frank said the work was hard, but when he retired, the company took good care of him. Frank’s son Larry Braniff (Nicole’s father) retired from John Deere in 1999, having worked on several models over his 33-year career. During the last 11, he was in final audit for the 8000 line, inspecting every tractor before it went to the customer. Larry was a huge tractor enthusiast, who loved talking to his daughter about the new models. Nicole herself has worked at Deere 11 years. She’s currently an assembler at Engine Works. When she was hired, her dad was so excited, he took her to dinner and talked her ears off about what to expect. Today, the Braniff name has some stature at John Deere, due in no small part to Larry Braniff. 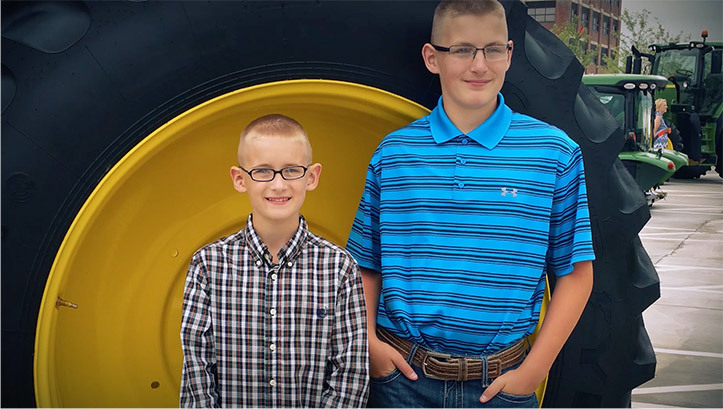 As Nicole Braniff puts it, “They knew my dad and what a hard worker he was.” Whenever she sees a John Deere tractor, she says, “I feel I’m part of it in one way or another.” We can understand why. In 1967, thanks to a friend who put in a good word for him, Roger Poock got an interview at John Deere. He was 19 years old. Fifty-one years later, Poock is still working here. When he first started, Poock had no experience. So the company trained him to become a tool grinder on the tractor line, sharpening drill bits, reamers, taps and the like. Poock remembers something his first boss told him: “Quality first, quantity second.” He still lives by those words today. Working safety is another thing that stuck with him. Poock modestly admits that he set a company safety record—more than 50 years without a safety incident. That the kind of record speaks volumes about this remarkable employee’s commitment to doing things right. 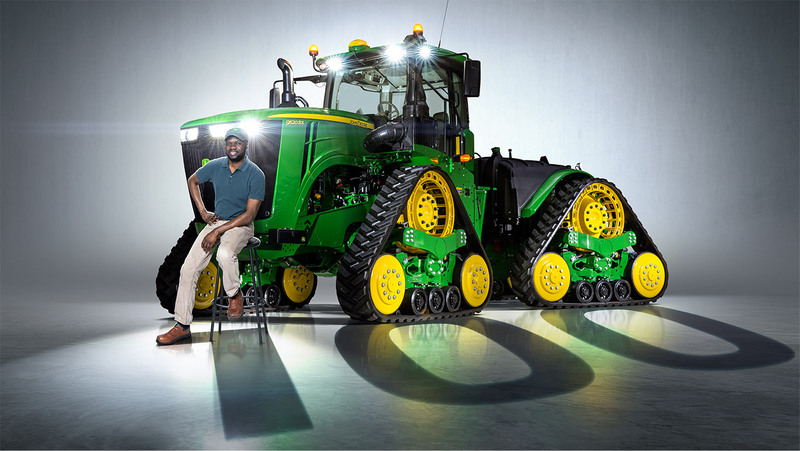 When he came to the United States from Niger in 2012, Babalola Adigun had never heard of John Deere. In fact, his first exposure to the company was seeing our iconic green tractors at a dealership near the school he attended. As an engineering school graduate, Adigun attended the 2015 conference of the National Society of Black Engineers. He visited John Deere’s booth there and interviewed for an internship soon after. Then, on his 27th birthday, the company offered him an internship at Dubuque Works in Dubuque, Iowa. 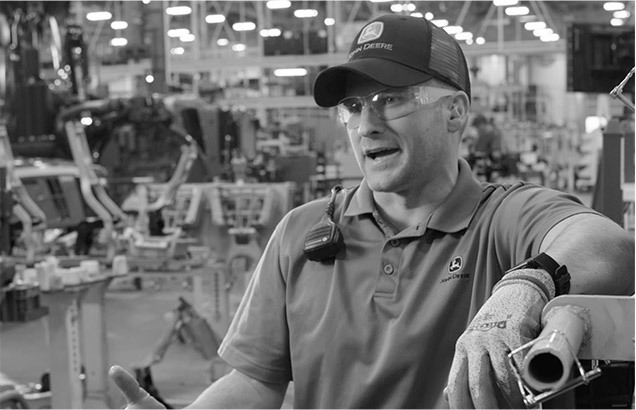 “I was so excited that my dream of becoming an engineer could be fulfilled at John Deere,” he recalls. Well said Babalola. 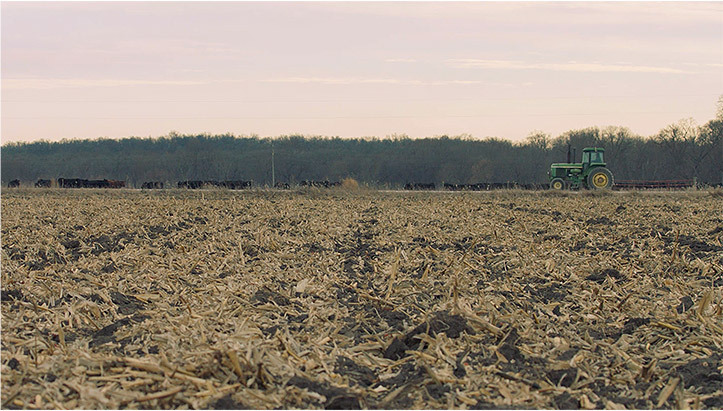 By helping us make tractors, you’re helping us feed the world.